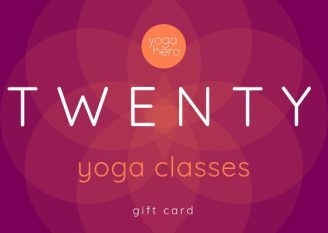 Give the gift of yoga! 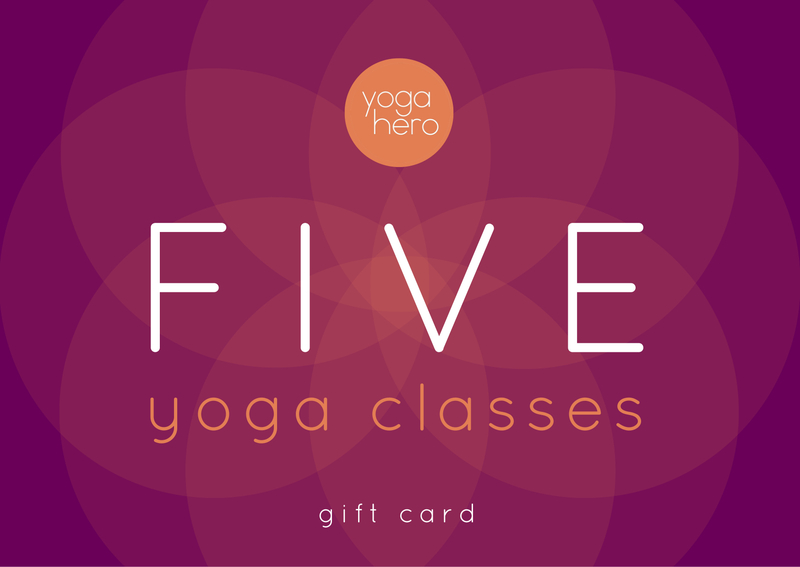 With a Yoga Hero gift voucher, get your special someone five yoga classes – to use whenever they want*. 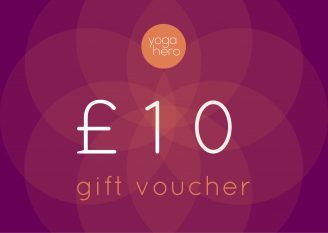 Whether you’re treating a dedicated yogi, Yoga Hero regular or yoga newbie, they’re bound to be delighted with a Yoga Hero gift voucher! 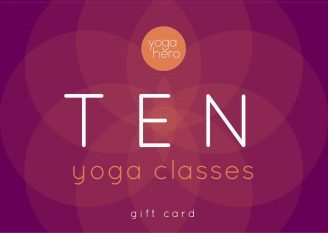 At Yoga Hero we have yoga and Pilates for beginners to boffins. All equipment is provided for free. *This voucher must be redeemed within a year of the date of purchase. 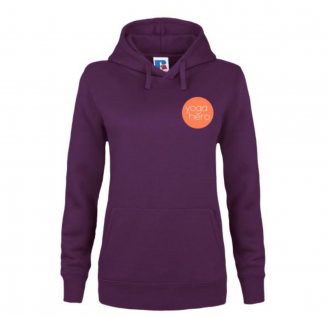 If you have absolutely any questions about this, please get in touch. Collect from studio: Gift vouchers are available to purchase and collect in the Yoga Hero studio.